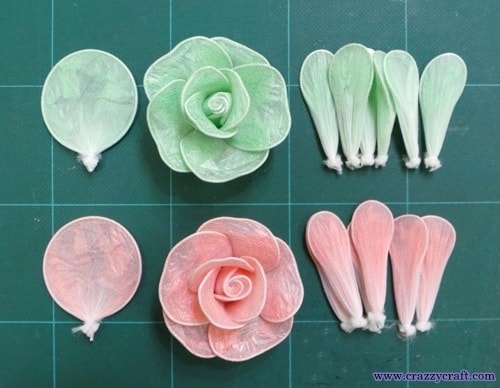 Flowers from the plastic bags. 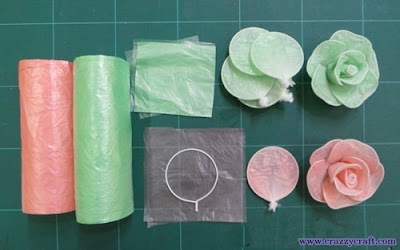 Master class . 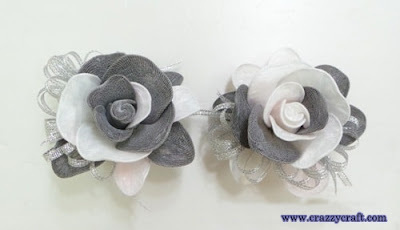 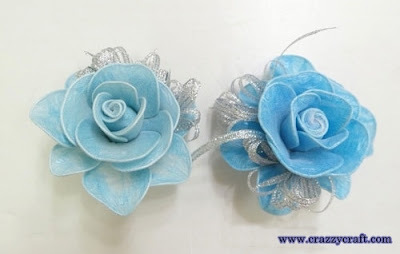 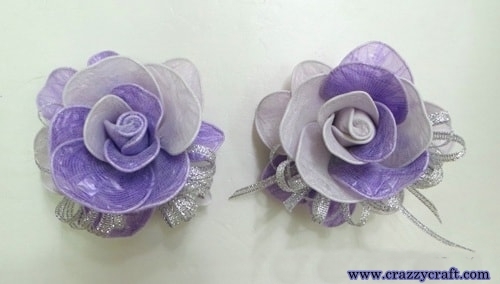 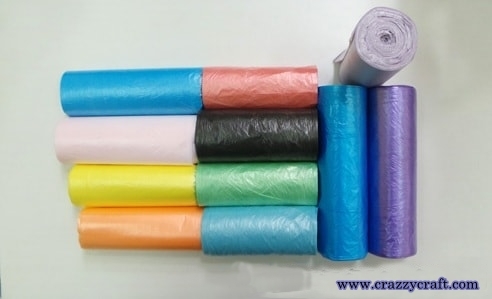 If you like flowers handmade by , I can suggest something that is not so common, in comparison with the ideas of creating colors of fabric or paper. 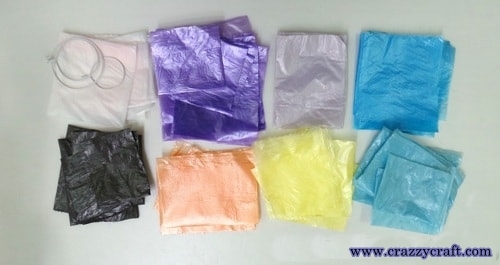 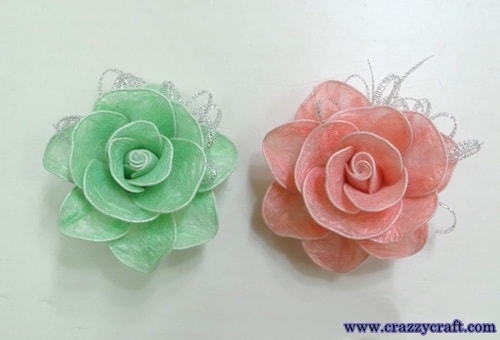 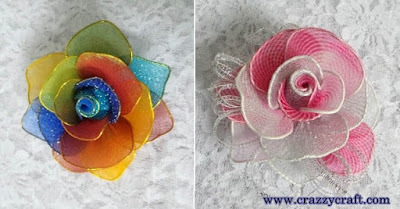 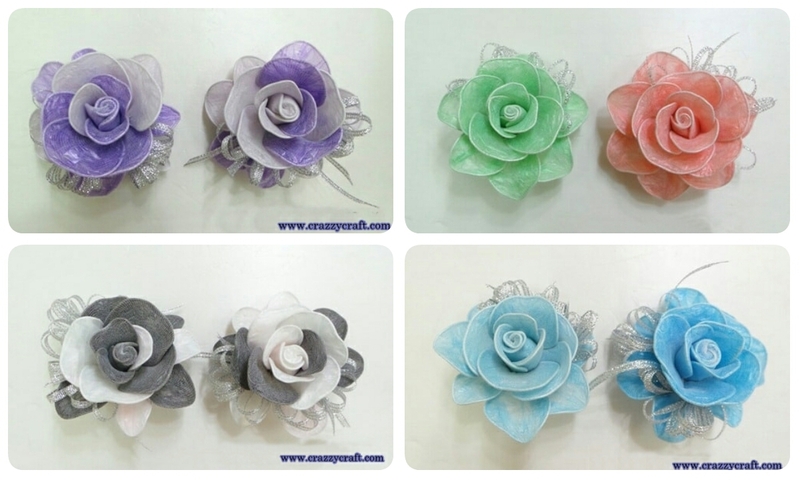 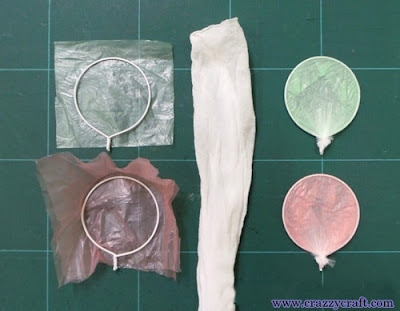 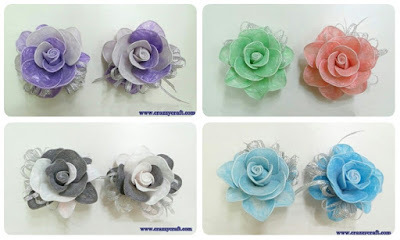 Flowers with your hands to decorate barrettes, clips, or the rim of hair, as well as to create a flower brooch for clothes or jewelry as a decorative element for gift ornaments can be made ​​from the most accessible, available in every home, the material - from plastic bags.Technique create such colors is similar to the production of flowers from nylon to work also need wire and thread. ribbons or tape - to decorate.